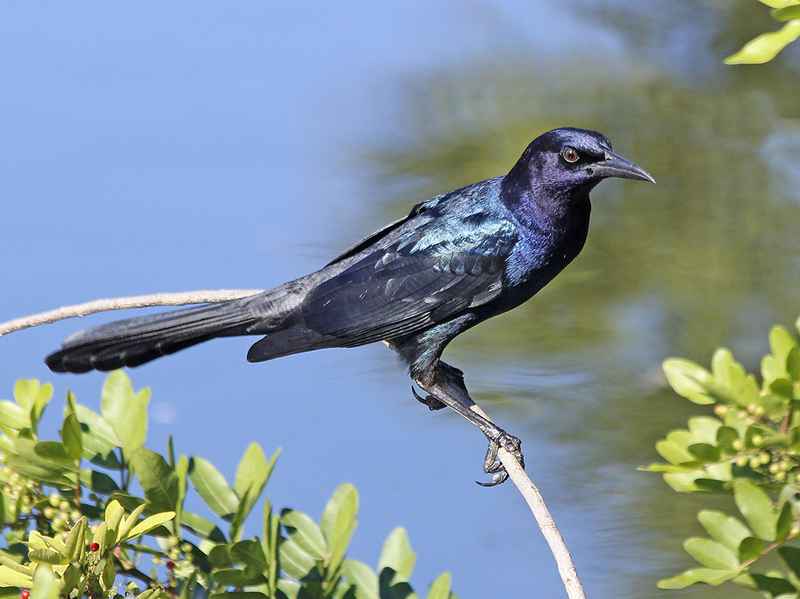 Boat-tailed Grackle, Merritt Island National Wildlife Refuge, FL. ©Patrick J. Lynch, 2017. All rights reserved.